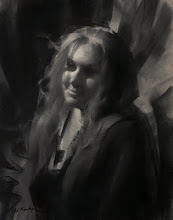 I was recently interviewed for the Savvy Painter podcast, you can listen here. 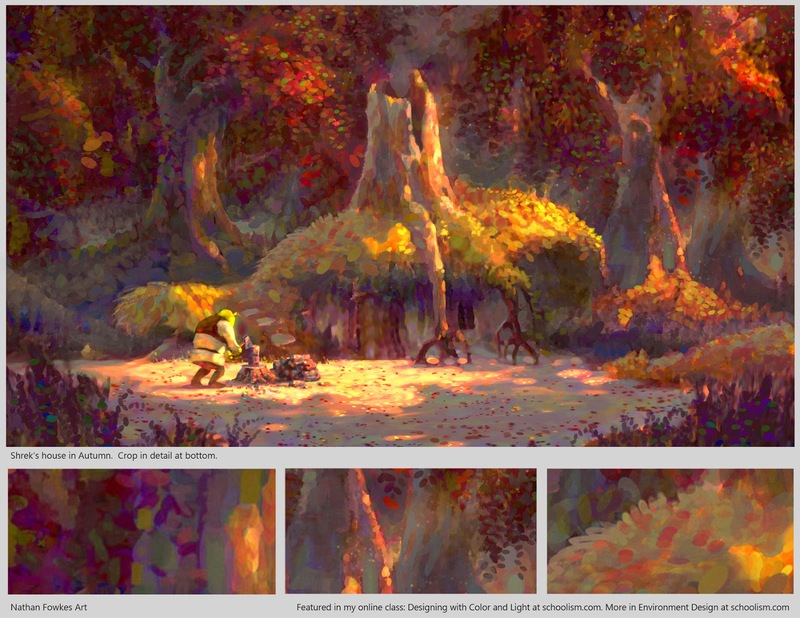 Links to a few other interviews in the sidebar. 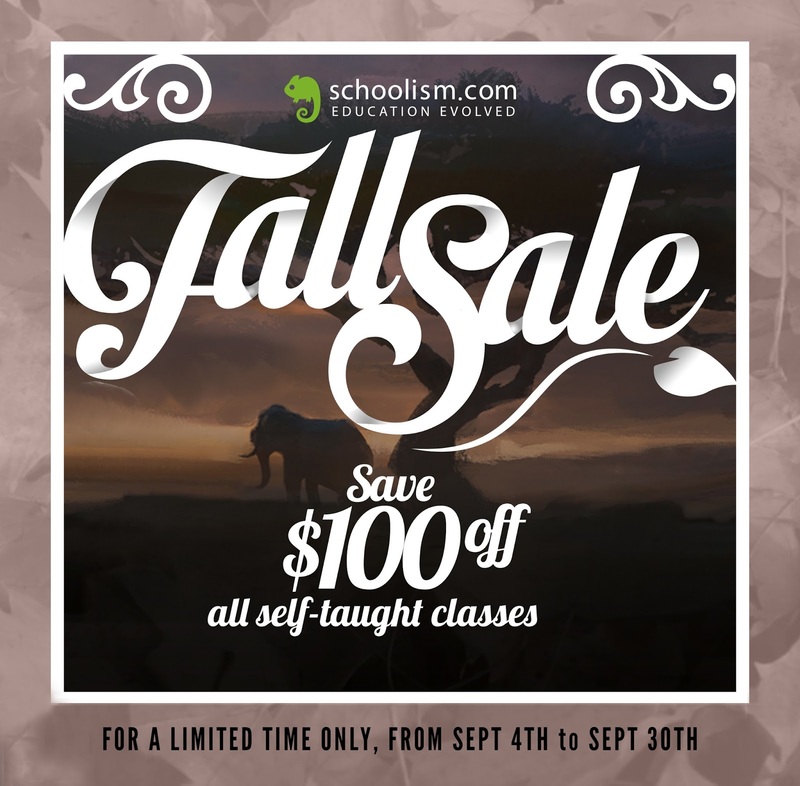 Save $100 on my online self taught classes!! 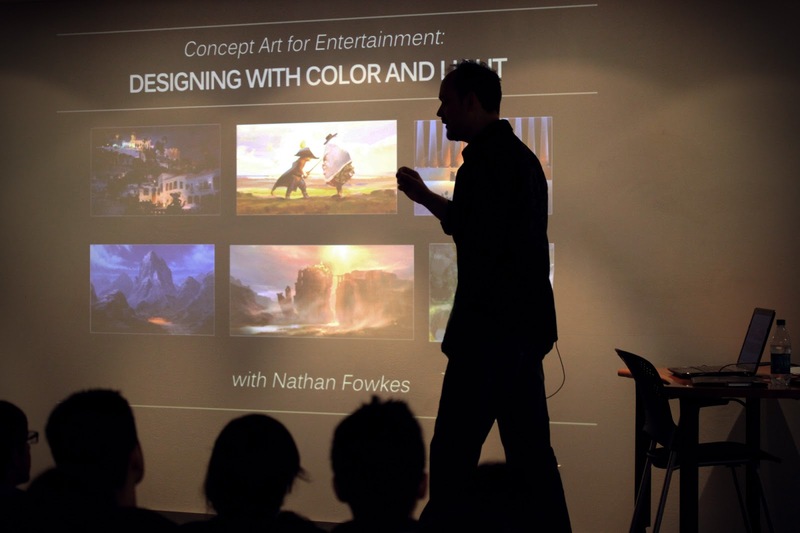 If you've been interested in my online entertainment design classes, now is the time! 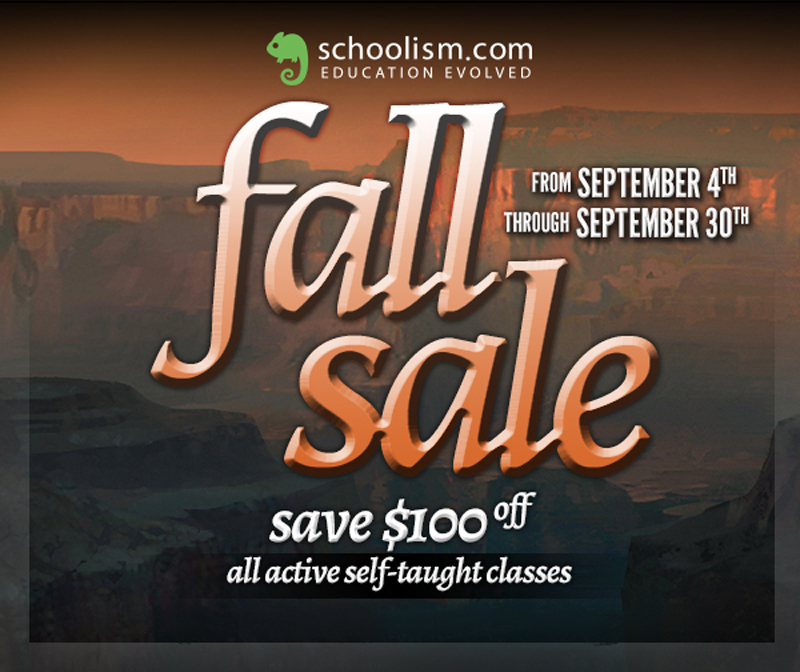 Get $100 off the regular price! 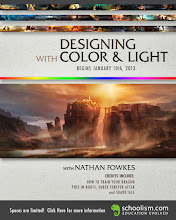 Sign up for Designing with Color and Light here! 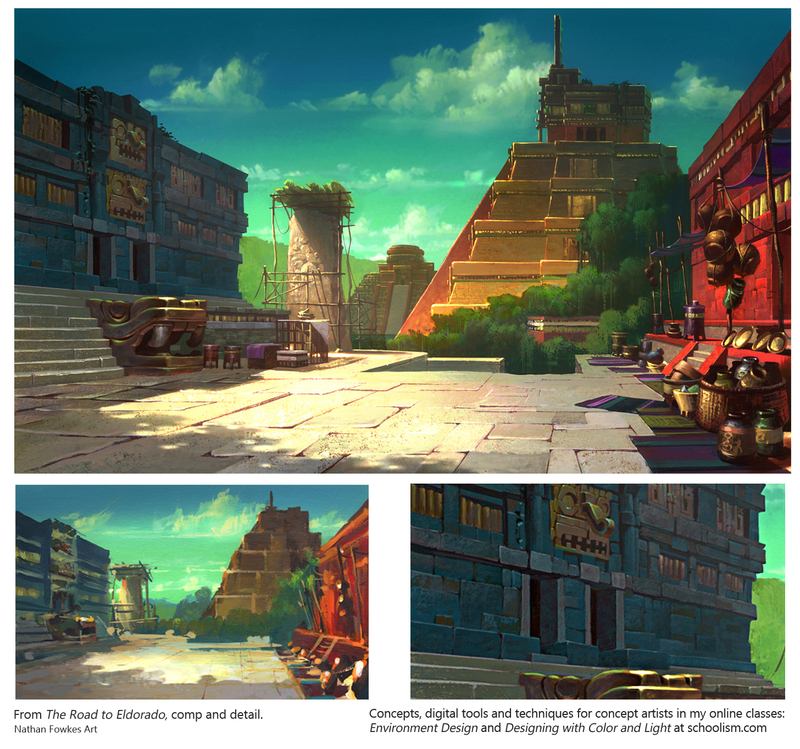 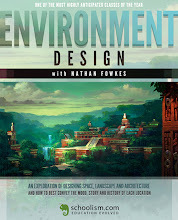 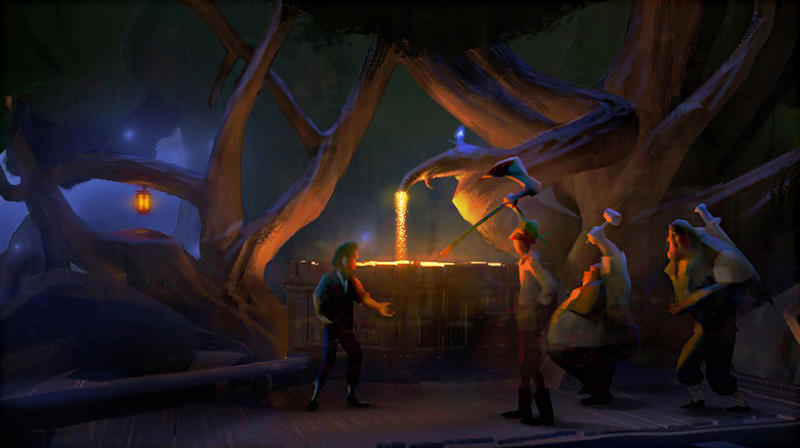 Sign up for Environment Design here!